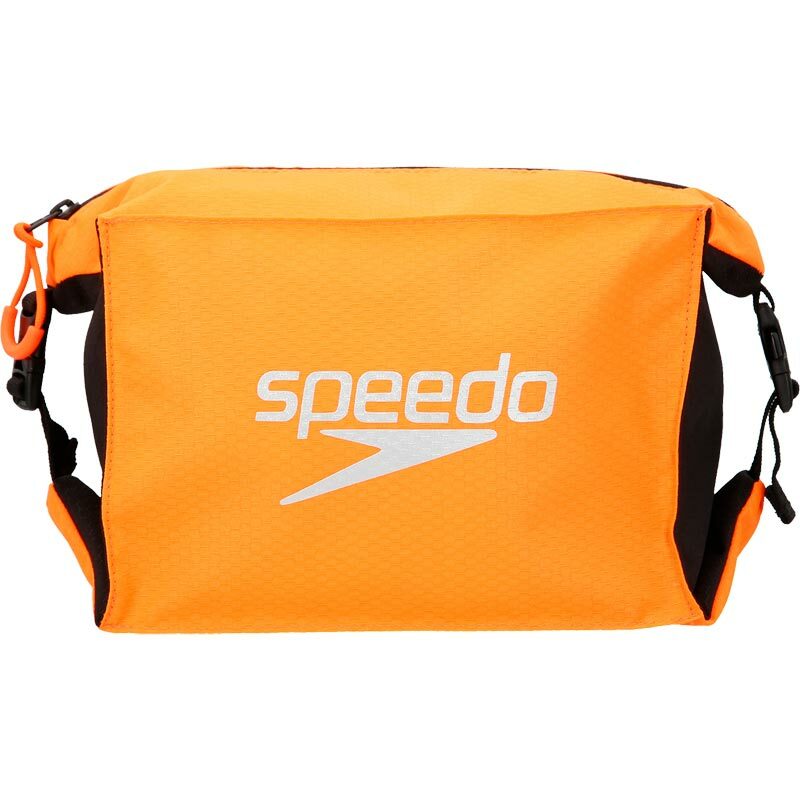 The Speedo ® Poolside Bag is a 5 litre bag ideal for storage at the pool side. It can be used to store goggles, caps, and any personal belongings or items for the shower. The fabric is lightweight and waterproof, and the clips can be un-fastened for extra space if needed. If required this bag can also be clipped on to a larger bag to keep small items separate. 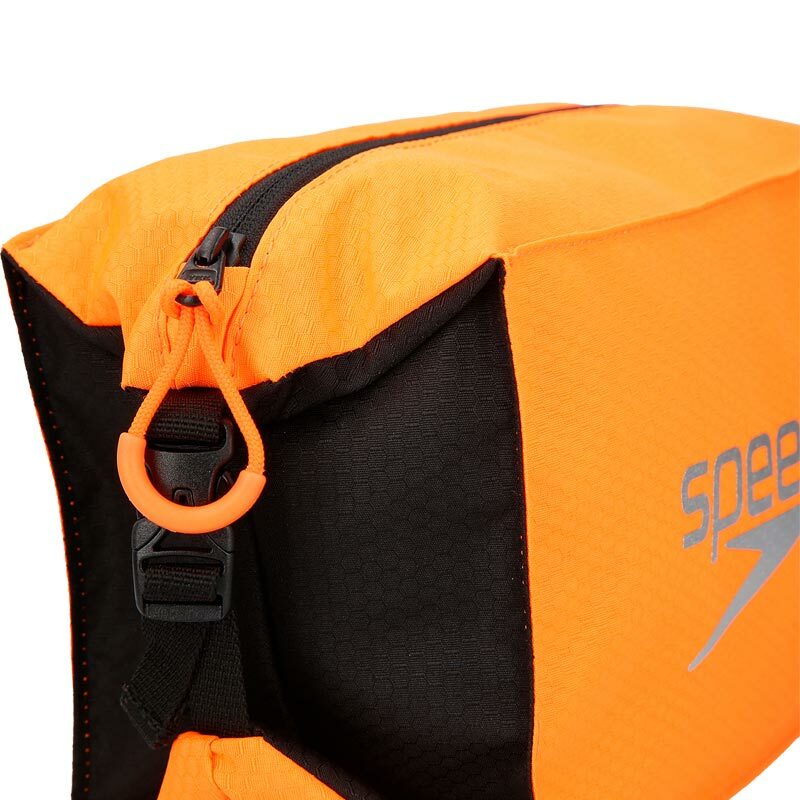 Available in a wide range of colours to suit any swim kit. Ideal bag for storage at pool side. Can store goggles, caps and any personal belongings or items for the shower. Clips can un-fasten for extra space if required. Can clip onto a larger bag to keep small items separate if required. Dimensions: Lenth 22.5cm Width 12cm Height 14.5cm.